Spatial variability of soil properties strongly influenced by human activity is not well documented by most soil surveys. Soil tests performed at farmers’ request represent a large capital of soil information. In France, the results of a large part of these soil tests are continuously gathered in a unique database, the national soil testing database (named BDAT). The aims of the project were to analyse the evolution of soil features within discrete entities over successive time periods and to test the potential of the BDAT for soil dynamic monitoring. Two illustrations are shown: spatial variability of soil pH at national scale, and evolution of soil phosphorus content at regional scale. A validation by census data on agricultural systems was also tested. 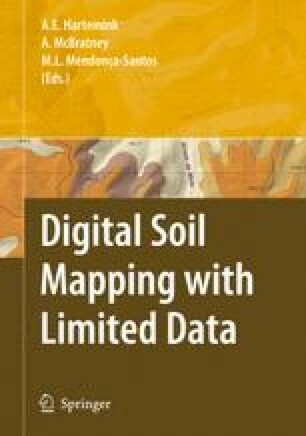 Taking into account sampling and statistical bias, databases such as the BDAT appear to be relevant tools for soil properties monitoring and can be helpful for digital soil mapping.